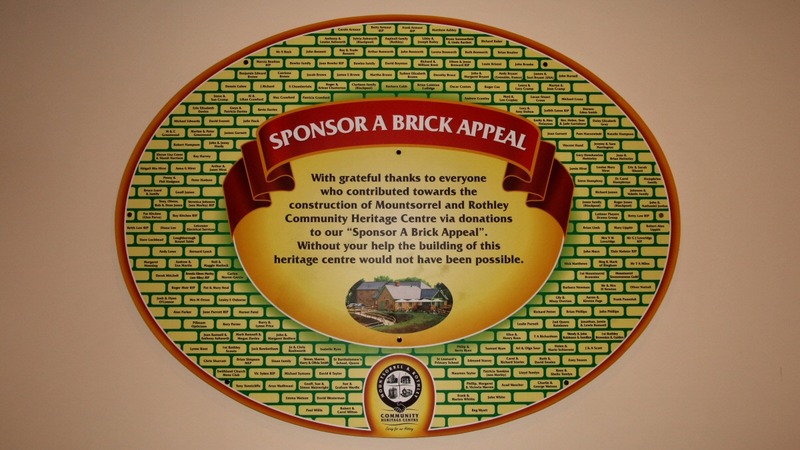 Some of our long term followers might remember the “sponsor a brick” appeal we launched back in February 2014, to help raise the match funding needed to build the Heritage Centre. A big thanks to all our followers who responded to the appeal! We are pleased to say that a very large plaque has now gone up on the back wall inside Granite’s to thank everyone who sponsored bricks. 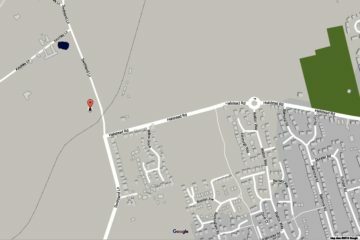 Have a look next time you visit.